Visit YZNZ.app or search for Youth Zone in the Google Play store. 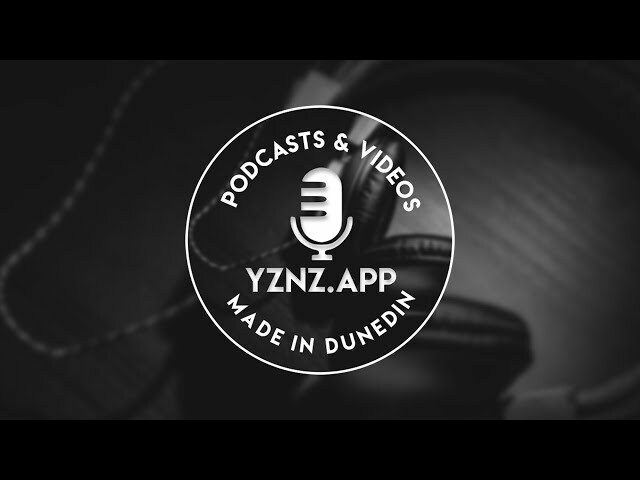 The Youth Zone App is designed to promote, share and celebrate locally content in Dunedin. 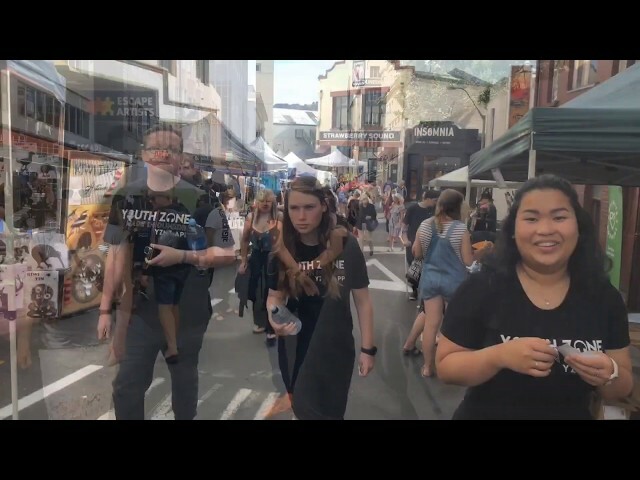 Hear the latest podcast episodes from our regular Youth Zone shows and short series. 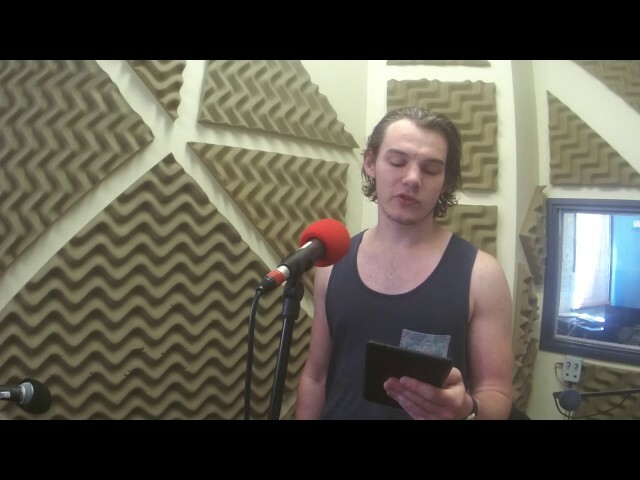 Youth Zone App was created as part of a grant from the Gig City Digital Community Trust supported by Chorus. 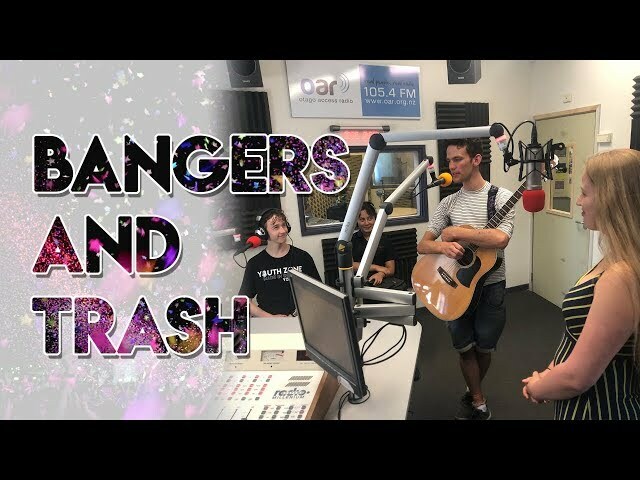 Welcome to Choice As on OAR FM Dunedin's Youth Zone. 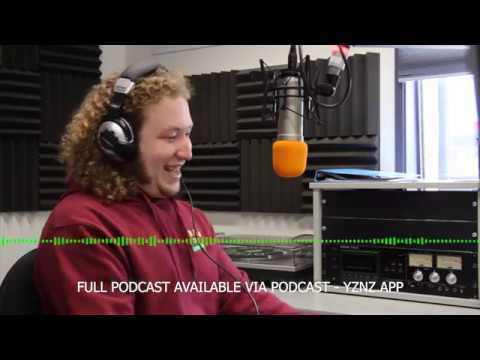 In this podcast, Karl Brinsdon brings you the latest in local music as well as some kiwi favourites. 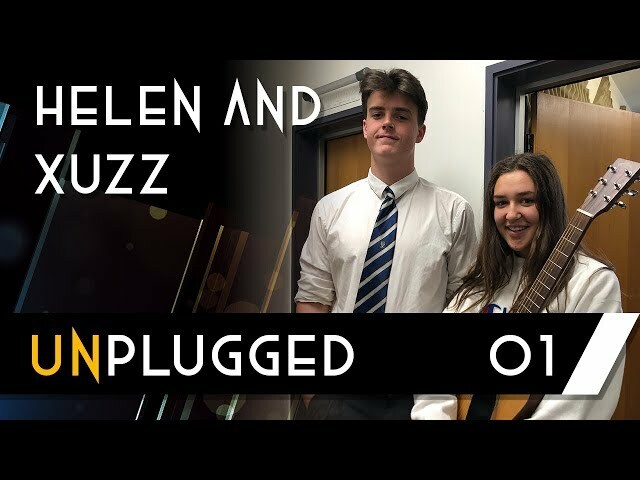 Rosa and Trent were joined by local band Sometimes Winner (Louis Freeman, Quinn Hardy and Alice Houston-Page). 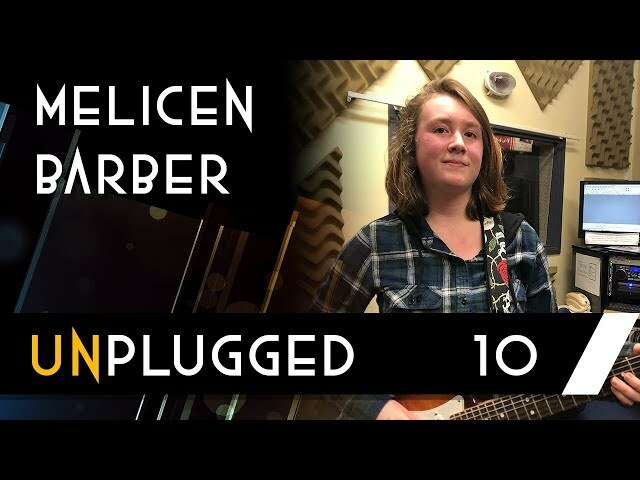 On the final episode of Youth Zone Unplugged for 2018 - LPHS Student Melicen Barber performs a few of her original songs and tells us about the stories behind them. 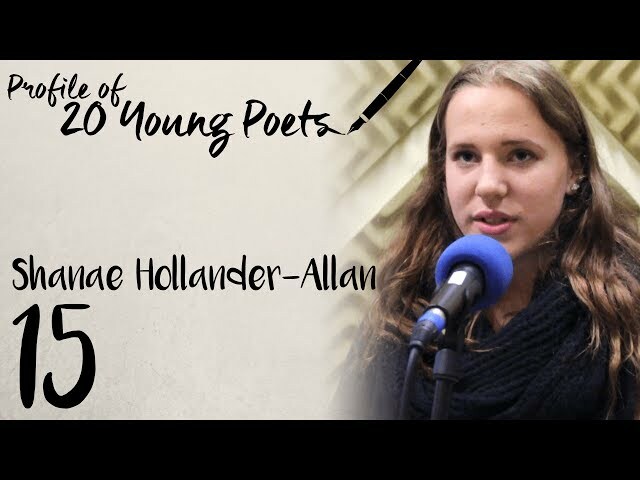 This week Otago Girls' High School student Shanae Hollander-Allan shares her poetry on Profile of 20 Young Poets.